Since its arrival, the ZenFone Max Pro (M2) has been widely considered as the most stylish Battery King yet. Not only because of its slimmer and lightweight design, but also due to the uniquely done Wave finish, allowing it to look elegant at every angle. While all of the design features are already undoubtedly enjoyed within the Midnight Blue color, ASUS Philippines now also announces the arrival of its new color variant: the Cosmic Titanium. The ZenFone Max Pro (M2) Cosmic Titanium is available in the 6GB RAM/64GB ROM variant in ASUS accredited stores and ZenFone Kiosks for ₱14,995.00. 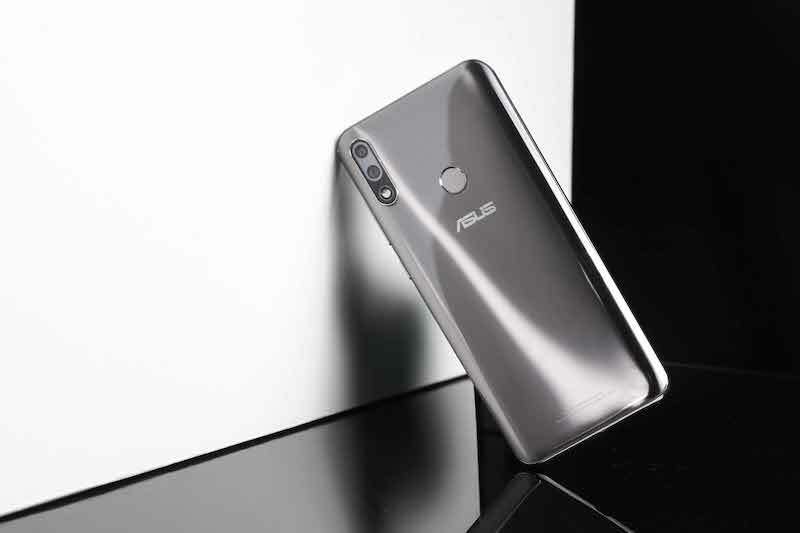 The official price for the 6GB RAM / 64GB ROM variant is ₱14,995.00 that was made available since December 15, 2018, on all ASUS and ZenFone stores and kiosk nationwide. The 4GB RAM / 64GB ROM variant priced at ₱12,995.00 exclusively available at Lazada Philippines and Shopee Philippines. ASUS is one of Fortune magazine’s World’s Mst Admired Companies and is dedicated to creating products for today and tomorrow’s smart life. Our comprehensive portfolio includes Zenbo, ZenFone, ZenBook and a range of IT devices and components, along with AR, VR, and IoT. ASUS employs more than 16,000 people worldwide and over 5,500 world-class R&D talents. Driven by innovation and committed to quality, the company won 4,511 awards and earned approximately US$13 billion of revenue in 2017. ← Unwrap The Season with the Best Christmas Deals from Sony!